Malcolm Gladwell's "The Tipping Point"
The Tipping Point by Malcolm Gladwell is a book about how small actions at the right time, in the right place, and with the right people can create a "tipping point" for anything from a product to an idea to a trend. Gladwell is not a sociologist, but he relies on sociological studies, and those from other disciplines within the social sciences to write articles and books that both the general public and social scientists find fascinating and worthwhile. According to Gladwell, the "tipping point" is "that magic moment when an idea, trend, or social behavior crosses a threshold, tips, and spreads like wildfire." According to Gladwell, there are three variables that determine whether and when the tipping point for a product, idea, or phenomenon will be achieved: The Law of the Few, the Stickiness Factor, and the Power of Context. Gladwell argues that "the success of any kind of social epidemic is heavily dependent on the involvement of people with a particular and rare set of social gifts." This is the Law of the Few. There are three kinds of people who fit this description: mavens, connectors, and salesmen. Mavens are individuals who spread influence by sharing their knowledge with friends and family. Their adoption of ideas and products are respected by peers as informed decisions and so those peers are highly likely to listen and adopt the same opinions. 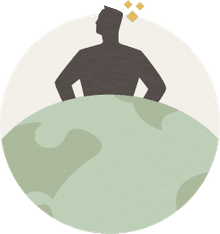 This is the person who connects the people to the marketplace and has the inside scoop on the marketplace. Mavens are not persuaders. Rather, their motivation is to educate and help others. Connectors know a lot of people. They gain their influence not through expertise, but by their position as highly connected to various social networks. These are popular individuals whom people cluster around and have a viral capacity to showcase and advocate new ideas, products, and trends. Salesmen are individuals who naturally possess the power of persuasion. They are charismatic and their enthusiasm rubs off on those around them. They do not have to try hard to persuade others into believing something or buying something—it happens very subtly and logically. Another important factor that plays a role in determining whether or not a trend will tip is what Gladwell calls "the stickiness factor." The stickiness factor is a unique quality that causes the phenomenon to "stick" in the minds of the public and influence their behavior. To illustrate this idea, Gladwell discusses the evolution of children’s television between the 1960s and the 200s, from Sesame Street to Blue’s Clues. The third critical aspect that contributes to the tipping point of a trend or phenomenon is what Gladwell terms the "Power of Context." The Power of Context refers to the environment or historical moment in which the trend is introduced. If the context is not right, it is not likely that the tipping point will take place. For example, Gladwell discusses crime rates in New York City and how they tipped because of context. He argues that this happened because the city began removing graffiti from subway trains and clamping down on fare-dodging. By changing the context of the subway, the crime rate dropped. As a counterpoint, sociologists have pushed back on Gladwell's argument around this particular trend, citing a multitude of other socio-economic factors that likely influenced it. 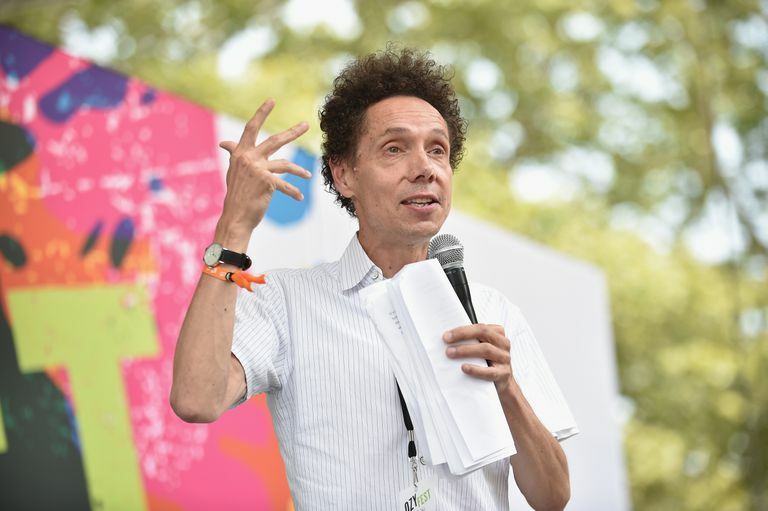 Gladwell publicly conceded in response that he gave too much weight to a simplistic explanation. In the remaining chapters of the book, Gladwell goes through several case studies to illustrate the concepts and how tipping points work. He discusses the rise and decline of Airwalk shoes, as well as the rise in suicide among adolescent males in Micronesia, and the persistent problem of teen cigarette use in the United States. As an illustrative example of how a tipping point can function, consider the history of Hush Puppies—a classic American brush-suede shoe. The brand had its tipping point somewhere between late 1994 and early 1995. Until this point, the brand had been all but dead as sales were down and limited to outlets and small-town family stores. When a few trailblazing hipsters in downtown Manhattan started wearing the shoes again, they triggered a chain reaction that spread through the United States, resulting in huge sales increases. Soon, every mall in America was selling them. What Does It Mean to Write in the First-Person?